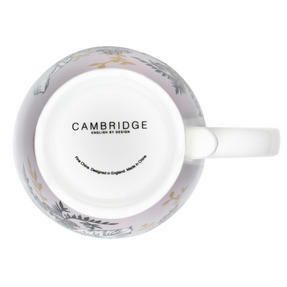 Put the kettle on, sit back and relax in style with this Cambridge Kensington mug. 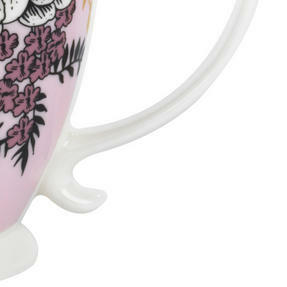 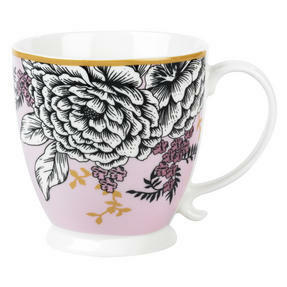 Featuring illustrated flowers on a light pink background, this footed mug is guaranteed to look charming in any setting. 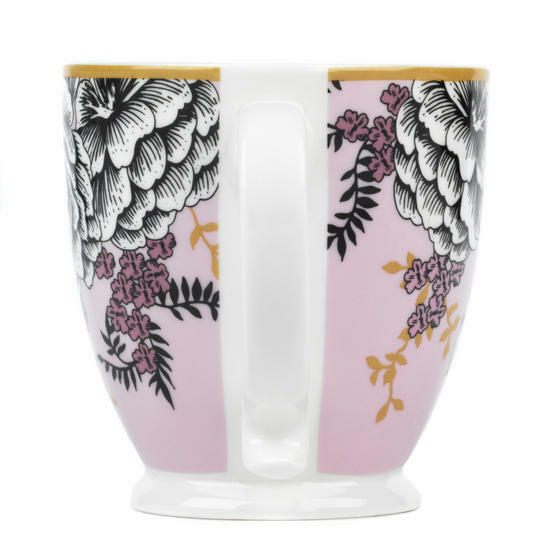 Crafted from fine china with a gloss finish, this elegant mug is practical for everyday life as it is microwave and dishwasher safe, making it easy to use and convenient to clean. Ideal as a gift or simply to treat yourself, this beautiful mug will look lovely in the office or in your home. 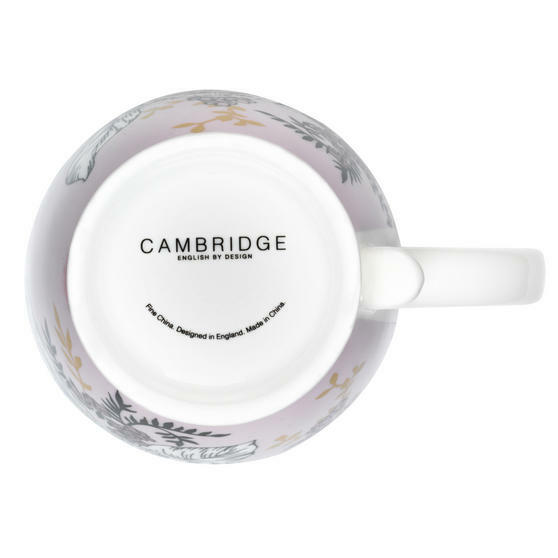 This high quality Cambridge Kensington mug is made from fine china with a gloss finish which looks great and is ideal for everyday use. 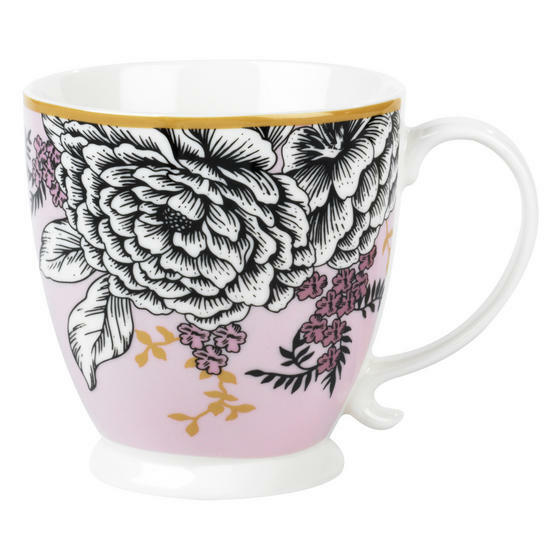 It is dishwasher safe, so you can enjoy your cup of tea in the morning then pop it straight into the dishwasher without any hassle. A generously sized 6.2 x 10.2 cm, it comfortably holds 350ml, or 400ml if filled to the brim, for whenever you need a large coffee.